Home Business Bounty payments for tea farmers. Bounty payments for tea farmers. Mount Kenya region tea farmers will this year receive more for their harvest. The region’s crop marketing agency says will pay more than shs50 per kilo in bonuses. 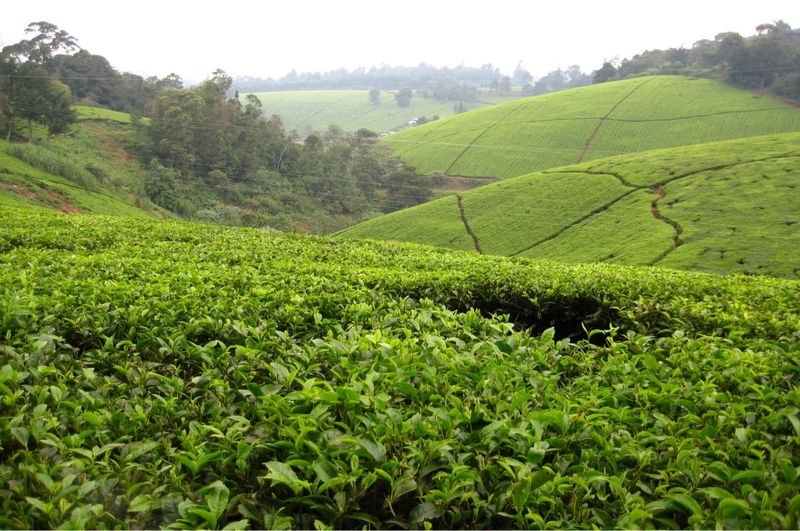 The payment is Sh10 more than last year, though Mununga Tea Factory in Kirinyaga County has the highest payment rate per kilo at Sh61, closely followed by Ngere Tea Factory in Thika, Kiambu County, with a likely Sh60 payout. Overall, farmers in Kirinyaga will be paid an average of Sh55 per kilo; Kimunye Tea Factory will pay Sh59, Dima Tea Factory Sh53, Kangaita Sh52 and Thumaita Sh52. In Meru, seven tea factories in the larger tea-growing region recorded payment rates of more than Sh50 per kilo. Imenti Tea Factory will pay farmers Sh59 per kilo. Last year, the top performing factory paid Sh46. The Githongo Factory board has approved a payout of Sh55.50, up from Sh45 last year, while Kionyo Factory has approved a payout of Sh55.40 compared to Sh43 last year. Michimikuru in Nyambene has approved a Sh50 per kilo payout – the least in the region. Paul Ringera, Kenya Tea Development Agency (KTDA) Meru Regional Director described the last tea growing year as one of the best for farmers in the region. 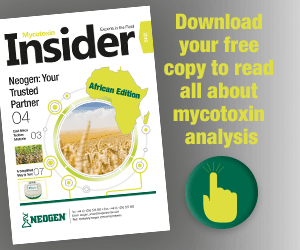 “The good prices realised for our produce were mainly driven by drought in the African tea-growing belt that minimised supply and a favourable dollar exchange rate in the election year,” said Mr Ringera. 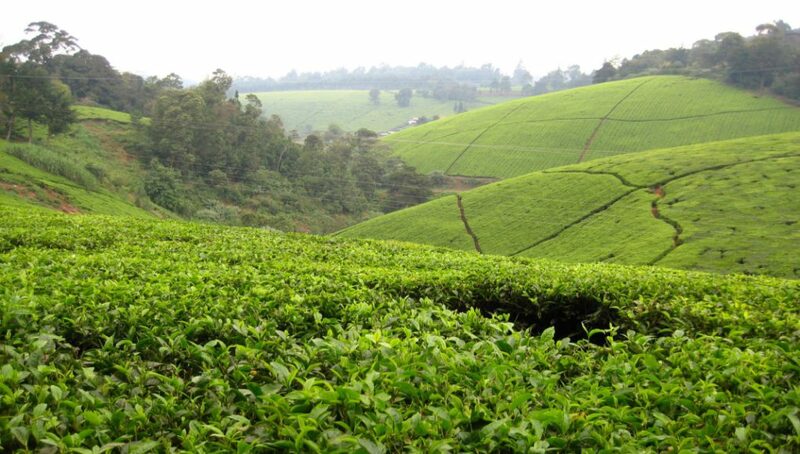 While the drought dealt a devastating blow on the quantity of tea produced in Kirinyaga, Murang a and Nyeri counties, the situation was not as dire in the Meru tea-growing region. “It means our farmers managed to get significant produce in the year as well as take full advantage of the favourable international prices,” he said. According to Ringera, tea farmers in the region also benefited from improved efficiency in factories, including more adoption of green energy. Factories in the region are also set to benefit from lower energy bills once their own power-generating projects are complete. Five factories in the region will soon commission two Sh1.8 billion mini-hydro-power projects set up on rivers Iraru and South Maara. Ringera said a Sh1 billion South Maara mini-hydro project was almost complete, as is the Sh850 million Iraru plant. Commissioning of both projects is expected by the close of the year to cater for the electricity needs of Weru, Kionyo, Githongo, Kinoro and Imenti factories. In Nyeri, tea farmers from Gathuthi Tea Factory will be paid at a rate of Sh58 per kilo compared to Sh46 per kilo earned last year. Gitugi Tea Factory farmers will earn Sh56.50 this year, which is an increase from the 2016 rate of 46.50 per kilo. Chinga and Ragati tea factories will pay their farmers Sh53 and Sh50.30 respectively, which is a significant increase compared to the 2016 rates of Sh39.80. The county’s agriculture department reported that tea yields declined in all tea-growing areas due to moisture stress caused by the prolonged dry spell, scorching, variations in temperatures and frost incidents. Tea production in the region dropped by 28 per cent from 77.9 million kilos in 2016 to 50 million kilos in 2017. In Murang Ikumbi Tea Factory will pay a bonus of Sh53 per kilo, Njunu Sh57.50, Gacharage Sh54 and Nduti Sh52.30. Others factories in Murang North, and including Makomboki of Kigumo constituency, are yet to declare their bonus payments. Previous articleKenya lifts poultry ban on Uganda.